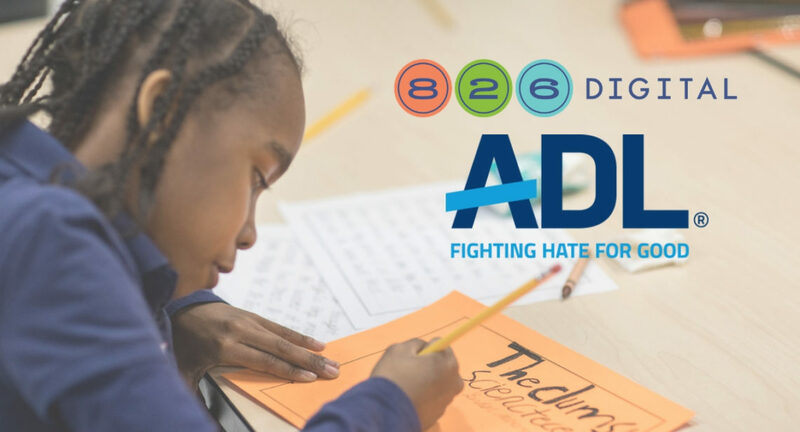 In keeping with one of 826’s core values, You Are Welcome Here, we are thrilled to announce a new partnership with the Anti­Defamation League (ADL) to bring 826 Digital to over 1,700 #NoPlaceForHate schools across the country. 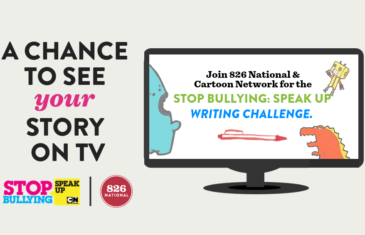 This acclaimed ADL program unites students, educators, and family members around school-wide projects to combat bias and bullying as a means to stop the escalation of hate. 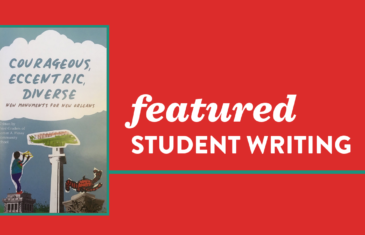 No Place for Hate educators can access 826 Digital writing resources to support school projects in four key focus areas: Identity & Culture, Examining Bias, Social Justice & Activism, and Bullying Prevention & Awareness. 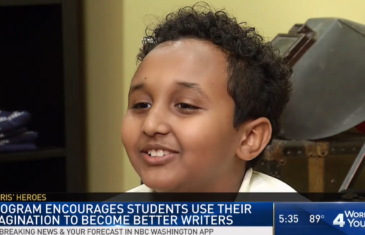 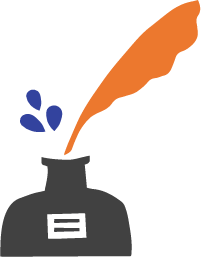 We can’t wait to see how these schools leverage the transformative power of writing to create more empathetic and inclusive school environments. 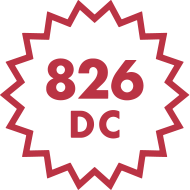 Check out all resources at 826 Digital here.